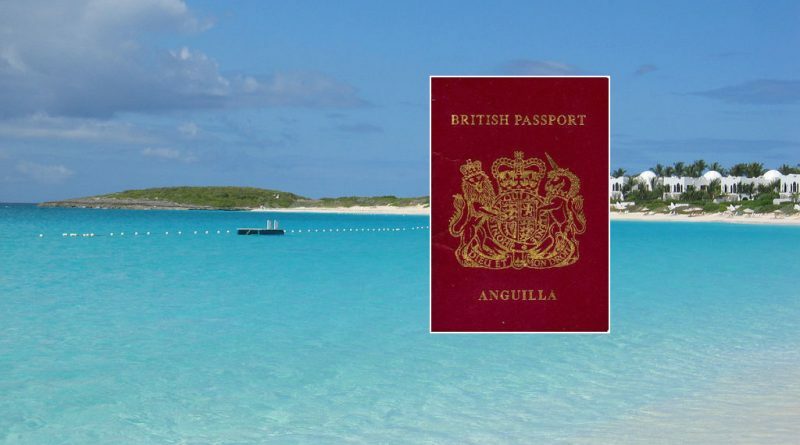 Anguilla, a British Overseas Territory (BOT) in the Caribbean, formally announced on Thursday its intention to open a residence by investment program in the fourth quarter of this year, with a starting price of US$150,000. As a BOT, Anguilla is formally under the sovereignty of – although not part of – the United Kingdom, which in practice means it enjoys autonomy in domestic affairs but is subject to UK rule in matters of defense and foreign affairs, similar to Gibraltar or Cayman Islands (another Caribbean jurisdiction with a residence by investment program). Apart from an inviting climate and otherwise high standards of living, the Anguillian government expects significant tax savings to be the program’s main attraction. “[…]persons migrating from the highly developed nations can benefit from the transition to a low-tax jurisdiction,” reads the government’s official presentation. Furthermore, following five years of continuous physical residence (9 months out of the year), investors are eligible for British Overseas Territory Citizen (BOTC) status. What does it mean to be a British Overseas Territory Citizen (BOTC)? BOTCs are not citizens of the UK, but there are several avenues available to those who wish to register as such, all of which, however, will usually require spending considerable amounts of time in the UK. A US$150,000 investment in a Capital Development Fund – akin to the government funds commonamong citizenship by investment programs in the region – although the government’s presentation does not clarify if this is technically an investment (which would be recoverable) or a donation. A US$750,000 investment in real estate, which must be held for at least five years. A third route, a tax residency option, the details of which are yet to be determined, is under consideration. For further details on this program, see the government’s official announcement presentation here.